KAOS members receive discounts from the following patron business with a current KAOS membership card. A locally owned, full service flower shop. Olympia nano brewery, offers home-brew supplies, u-brew on site, with organic and gluten free options available. Family and dog friendly. Gravity Yoga Home of Yoga Trapeze Olympia and Stellar Juices. Holding over 25 classes in Yoga Trapeze, Yoga Wheel, Pilates, & floor yoga a week. Serving juices and healthy snacks too. Jaime Lee & Company has been helping the people of Olympia look and feel good since 1995. Micro-grocery store proudly providing fun, delicious goods that can't be found anywhere else in Olympia. Gluten-free, vegetarian, vegan, and paleo options available. New York style pies and slices with a retro 80's arcade atmosphere. 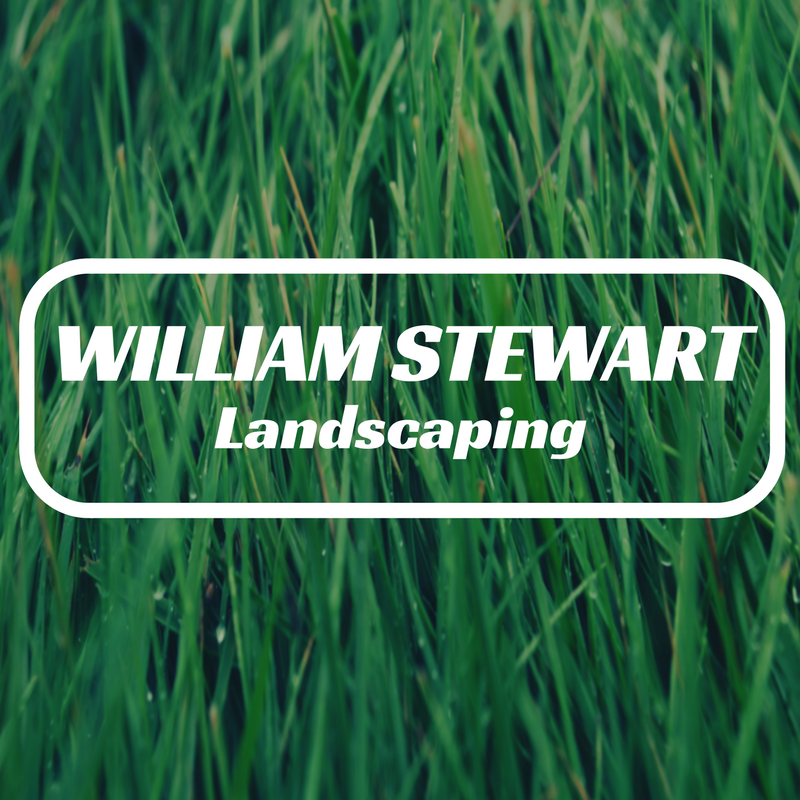 Serving the Olympia community in hardware and industrial supplies since 1906. From steel pipes to clothes and boots, you are guaranteed satisfaction with their high quality products. 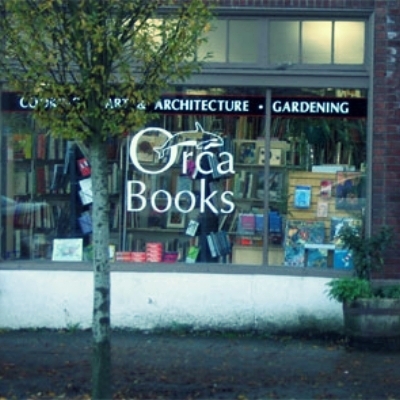 Largest bookstore in Olympia located in the heart of the downtown shopping district. Stocked in new and used books, cards, journals and proudly showcase locally-produced items from local artists. Longest-running independent record store in Western Washington. Vinyls, turntables, compact discs, cassettes, videos & much more! Serving Olympia since 1973. Proudly serving Tumwater, Olympia, Lacey, and surrounding areas with high quality screen printed apparel. Spin Tees is your source for custom printed shirts, company uniforms, sports apparel, and more. High quality auto repair service in Olympia since 1976. Terry's Automotive is committed to providing honest and comprehensive auto repair, treating each customer like family with superior service. Discover folk art products from cultures around the world, made available though fair and equitable trade relationships with low income artisans and farmers from more than fifty countries. Cafe and center for concerts, workshops, and public forums; a gathering place for a community of interesting and involved people. "I walk gently upon this earth with eyes tuned to the cathedral of the heavens blessed vision infused with inspiration. To be of service is my theme and offer healing of my open hands to share tender love and healing."